You are a smoker and would like to have dental implants surgery. Of course, smoking is bad for your health and you know it, but how exactly to prepare for the dental implant surgery if you still enjoy tobacco? Smoking is considered a big factor in implant failure. As with any surgery, smoking negatively affects blood flow to the bone and tissues surrounding the gums and teeth, which impairs bone healing. 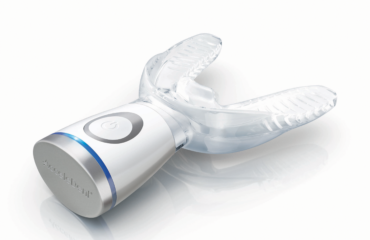 If you are spending a lot of money on the implants, then why would you want to hinder their success? Quitting is very difficult, but this could be a great incentive for you to quit. The good thing about smoking is if you stop smoking as little as 2 weeks before, you can drastically improve your chances for a very good healing. How long before the surgery should I stop smoking? Ideally 2 weeks before. The surgery can be done regardless if you are smoking or stopped smoking prior to the procedure. However, you can help speed up the healing process after dental implant surgery, studies have shown that smoking patients refraining from smoking 2 weeks before the procedure benefit from a much faster recovery. How long after the surgery should I stop smoking? Mandatory 3-4 weeks. The time after the surgery is the most important period of healing. 3-4 weeks after the surgery is the critical time when the bone heals around the implant. If you smoke, the blood flow is considerably reduced and it is much more difficult for the implant to fuse with the bone. The risk of failed dental implants is higher in smokers specifically due to smoking immediately after the surgery. Plan accordingly and avoid smoking altogether. I will stop smoking for the surgery, but I don’t plan to quit, how should I care for my dental implants? If you take this decision to continue smoking you must understand that you are taking more risk of complications down the road. I advise my patients, that had dental implants and still smoke, to be seen every 3 months for hygiene and implant maintenance consultations. The main risk for a smoker is the danger of periodontitis, as smokers are 50% more likely to get gum disease. As in the case of healthy teeth, dental implants are affected by the gum disease just as much. As a conclusion, remember that smoking is a big factor that negatively influences your overall health and poses a risk to your dental implants. Weight in all the pros and cons and hopefully by stopping smoking for the dental implants surgery might be a step to quitting altogether. 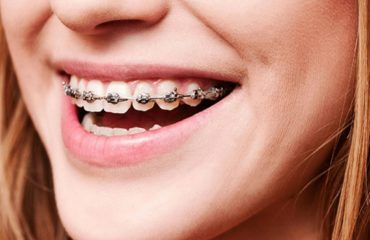 What Is The Right Age For Kids To Get Braces? 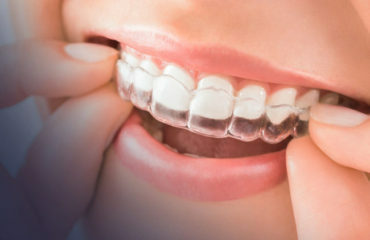 How will Invisalign affect my lifestyle? Reducing Your Orthodontic Treatment In Half- Myth or Reality?